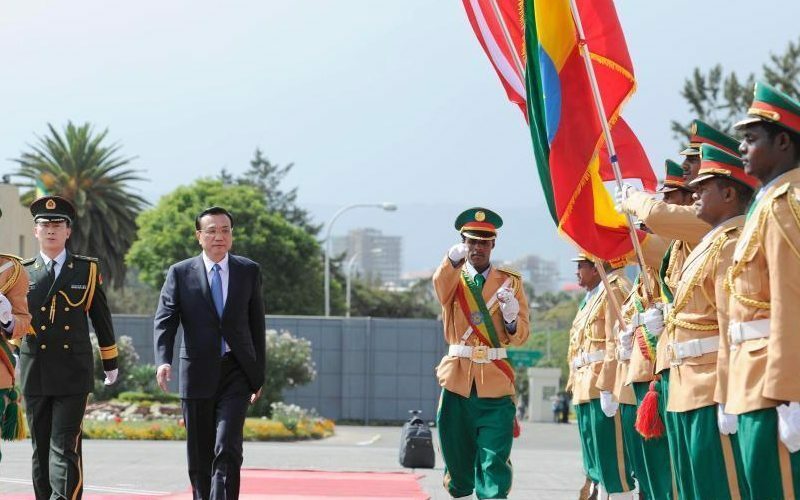 Ethiopia is the most stable state in the dangerous neighbourhood of the Horn of Africa,. (Mehari Taddele Maru and Abel Abate Demise) During his meeting last year with Prime Minister. (Dr Romain Dittgen and Abel Abate Demissie) Contrary to the predominant perception of all of. (Abel Abate and Dr. Mehari Taddele Maru) It has been a year and few months. 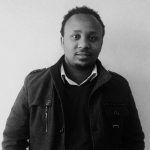 Ethiopia’s Policy towards the AU: Unique contributions and special responsibilities? (Dr.iur. Mehari Taddele Maru and Abel Abate) Needless to say, as discussed elsewhere in detail. 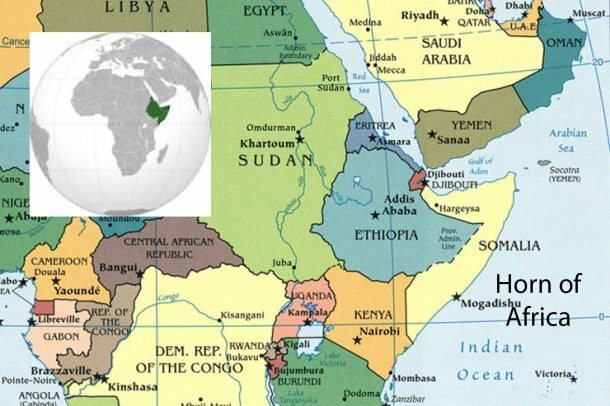 (Abel Abate Demissie) The Horn of Africa region is one of the most conflict ridden. Last month the International Crisis Group (ICG) presented a report on future scenarios for Eritrea,. (Mehari Taddele Maru and Abel Abate) Since 15 December 2013, soldiers loyal to the deposed.